The HTTP 304 code means a website has been redirected. However, if redirection happened, then upon trying to open the intended URL, the user would redirected to another URL. This status code is returned if the client has already downloaded resources since the last visit and is displayed to notify the client browser that the requested resources is already stored in the browser cache which hasn’t been modified. To isolate whether the issue is with the URL or the system, try opening the URL on a different system. If it works fine on a different system, then the issue could either be with the OS of the primary system or a browser. Please note that upon deleting the browsing data, you might lose certain information on the browsers. Here’s the procedure to delete browsing data from Firefox. Here’s the procedure to delete browsing data from Google Chrome. Extensions attached to a browser could cause this issue. This is especially true if the URL works fine with other browsers. Here’s the procedure to remove extensions from Firefox. Here’s the procedure to remove extensions from Google Chrome. 3] Restart the system once the commands have executed. 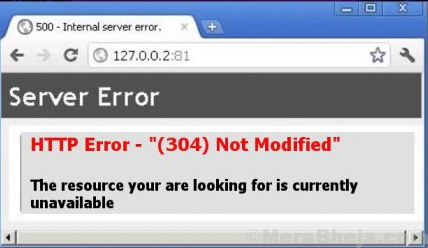 One of the causes of the error is a messed up DNS address. Here’s how to change the same. 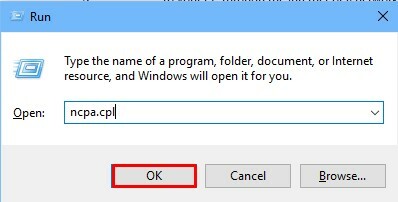 1] Press Win + R to open the Run window and type the command ncpa.cpl. Press Enter to open the Network Connections window. 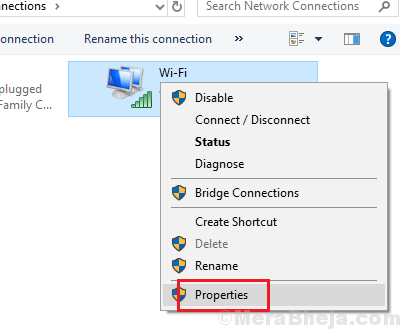 2] Right-click on your Network connection and select Properties. 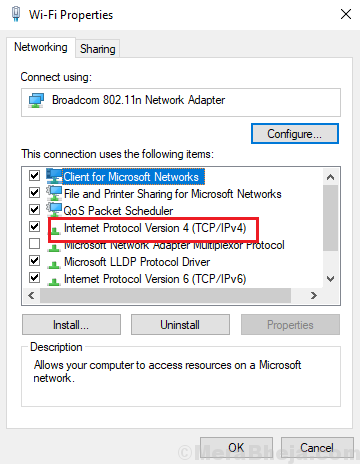 3] Double-click on the option Internet Protocol Version 4. 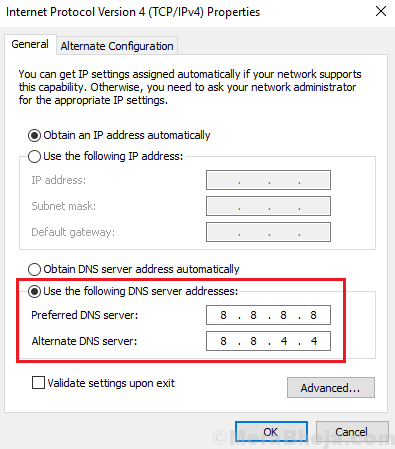 4] Shift the radio button for DNS options to Use the following DNS server addresses. 6] Click on OK to save the settings and restart the system.